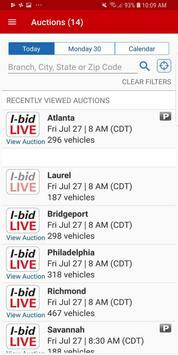 IAA’s exciting live internet bidding is available on your phone! 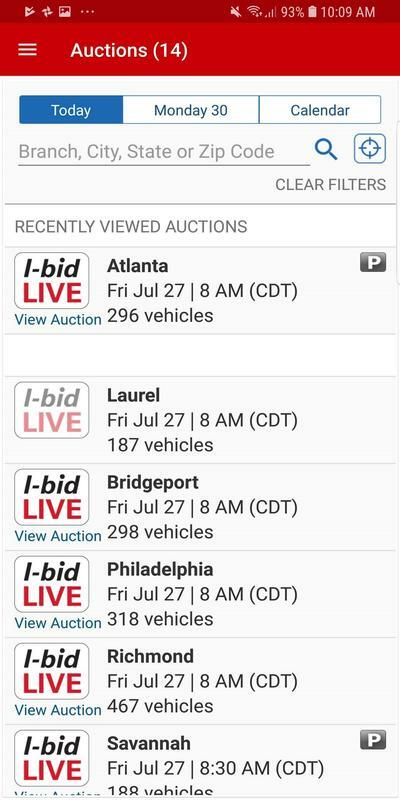 Manage your Watchlist, place a Pre-bid, or bid live using I-bid LIVE while on the go. 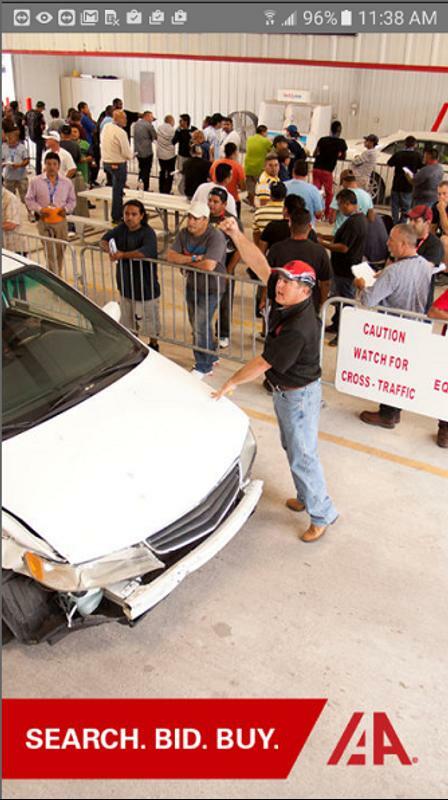 Find vehicles by searching through our extensive inventory or preview specific auction lists. Set notifications to stay informed on what’s happening with your vehicles and get branch contact information when you need it. 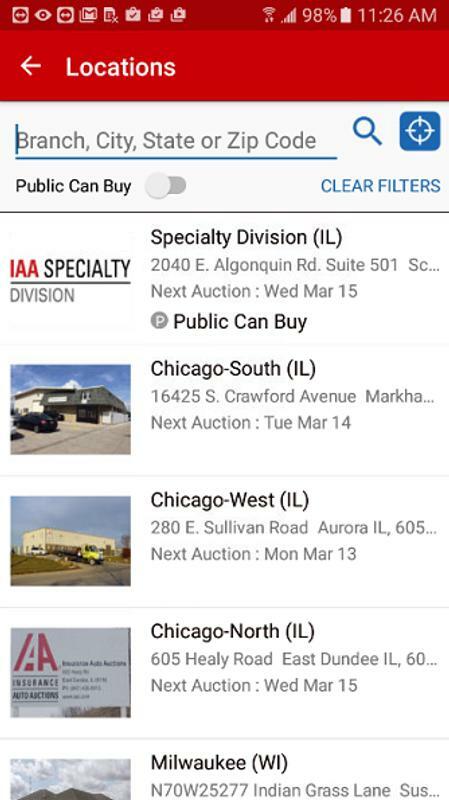 Don’t have an account with IAA? 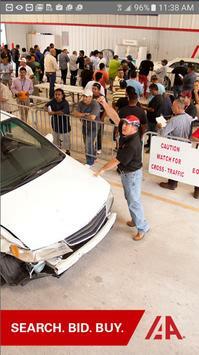 Visit our full site at iaai.com to register as a guest or buyer. 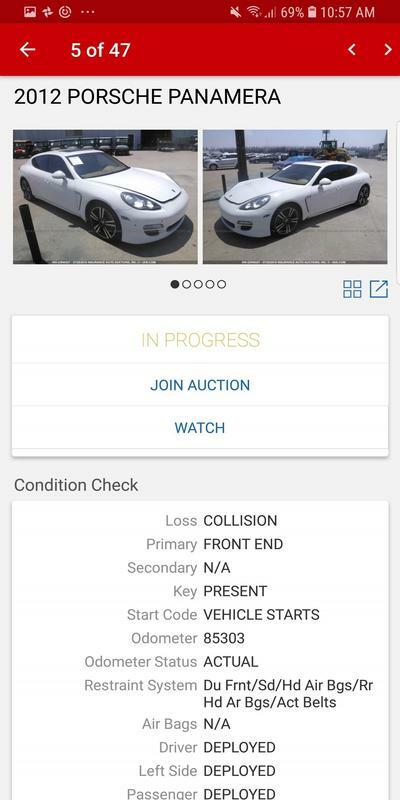 Guest Accounts are free and allow you to manage a Watchlist and view live auctions. 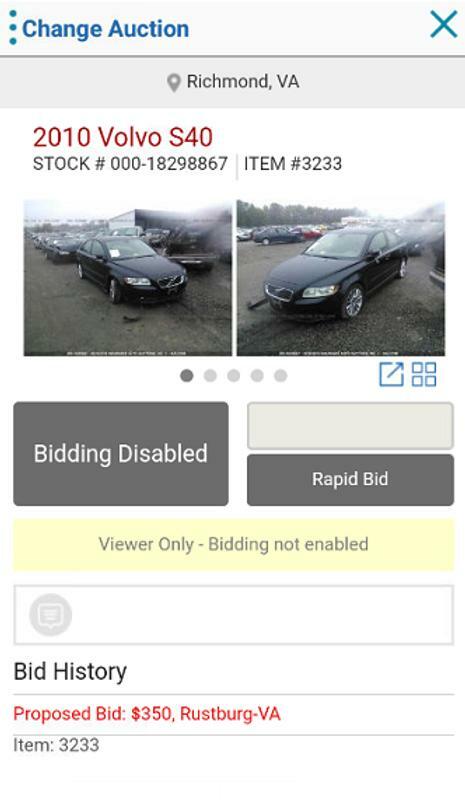 Buyer Accounts enable you to bid. 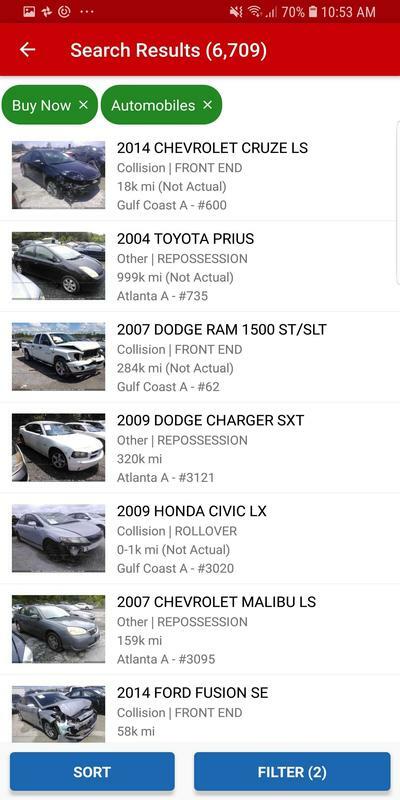 Vehicles available to Public and Licensed Business buyers vary by state and branch. See our full site for more details. 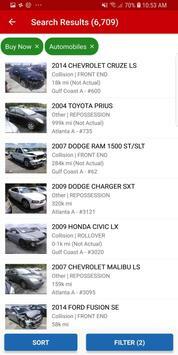 - “My Account” provides an overview of your account and is a direct link to your vehicles. 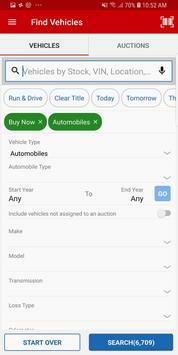 - “Vehicles” allows you to search for specific vehicles or certain types of vehicles. 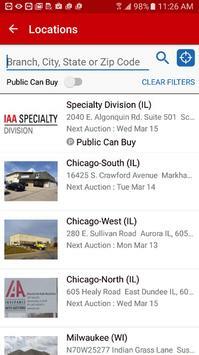 - “Auctions” allows you to browse through auction sales lists and access our mobile version of I-bid LIVE. - “Locations” is your link to branch location and contact information, including directions. - “To Be Paid” allows qualifying buyers the options to pay with I-Pay or AFC financing. 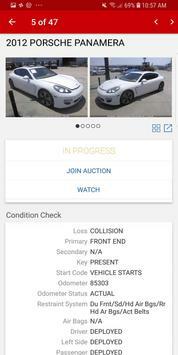 - “Won History” allows you to view vehicles that you won recently. - “Lost Pre-Bids” allows you to view the final selling price of a vehicle where you placed a bid but did not win. - “Notifications” allows you to keep track of relevant account activity. Turn on these notifications in “Settings”. - “Settings” gives you the option to set notifications and create a PIN for quick access to the app. 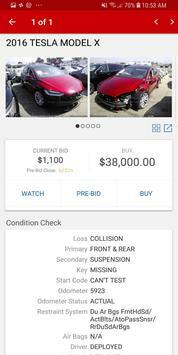 Updated app to display an indicator on the My Account page when user has received a Buy Now Offer.